61,91 € You save 20% (12,38 €). 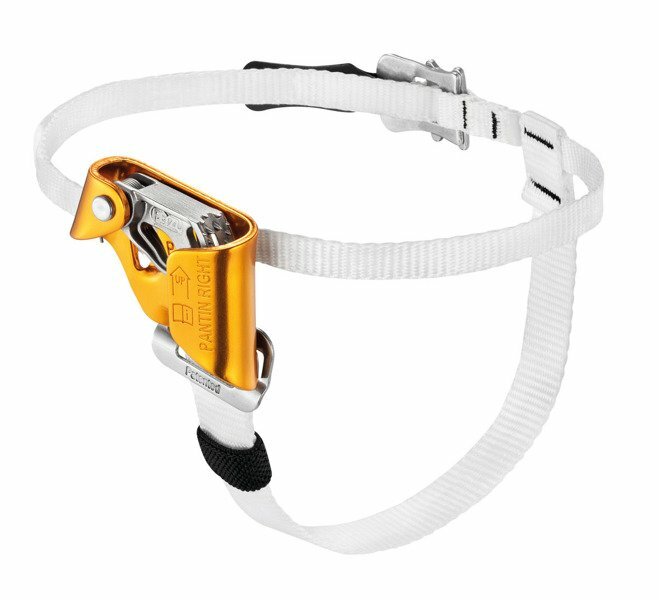 The PANTIN foot ascender is used with the CROLL, ASCENSION or ASCENTREE rope clamps to make rope ascents faster and less tiring. It is available in right- and left-foot versions.